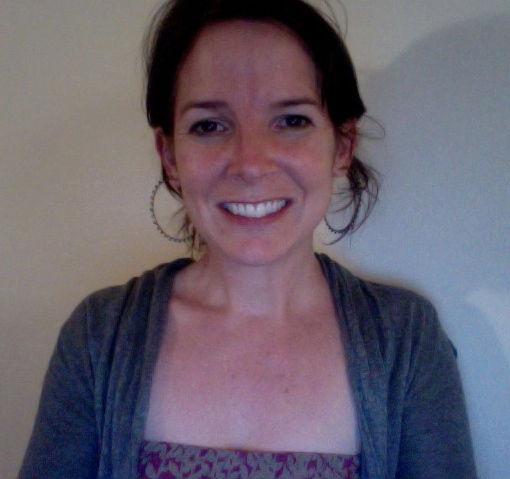 Caitlin Cahill, PhD is an Associate Professor of Urban Geography & Politics, Pratt Institute. Caitlin joined the Critical & Environmental Psychology faculty at the Graduate Center, CUNY in 2011, and is now an affiliate faculty member. A community-based urban studies & youth studies scholar, for over fifteen years Caitlin has conducted participatory action research projects with young people in cities investigating the everyday intimate experiences of global urban restructuring, specifically as it concerns gentrification, immigration, education, and zero tolerance policies. 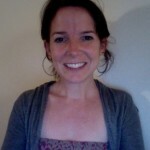 Currently Caitlin works with the Bushwick Action Research Collective and the Public Science Project in New York City. Previously, Caitlin taught at the University of Utah (2005-2010). In Salt Lake City, Caitlin co-founded the Mestizo Arts & Activism Collective (with Matt Bradley & David Quijada), an intergenerational social justice think tank that engages young people as catalysts of change. Before that Caitlin worked with the wonderful Fed Up Honeys on the Lower East Side of NYC. Caitlin’s work has been published widely in interdisciplinary journals including: Area; Cultural Geographies, Environment & Planning A; City & Society; Gender, Space & Culture; ACME Journal of Radical Geography; Journal of Youth Studies, and The International Journal of Qualitative Studies in Education, among others, and edited collections such as the Gentrification Reader, A Companion to Social Geography, and Revolutionizing Education: Youth Participatory Action Research in Motion. Committed to interdisciplinary, engaged scholarship, she has received several awards for her research, teaching and public service including the Taconic Fellowship from the Pratt Center for Community Development, and a special recognition from the ACLU for her work with young people on educational rights & immigration. Currently, Caitlin is an editor at Metro Politics, and on the editorial boards of Community Development, Children’s Geographies, and Children, Youth, and Environments. Caitlin is a founding member of the Public Science Project at the Graduate Center, CUNY and also on the advisory board of the Centre for Social Justice and Community Action at Durham University, UK.